93.1 KISS FM is now available on Amazon devices with Alexa. All of your favorite music, Mike & Tricia Mornings, PopCrush Nights, the Back in the Day Cafe and El Paso's news, traffic and weather are all now FREE on your Echo, Echo Dot, Echo Show, or any other Alexa-enabled device. 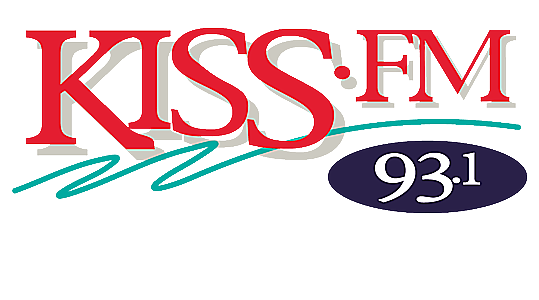 Setting up 93.1 KISS FM on your device is easy. Click here to "Enable" to enable the skill. Still having trouble? We're happy to help. Send us an email at: elpaso.dme@townsquaremedia.com.